Are you one of those who wants to jump in the career ladder? 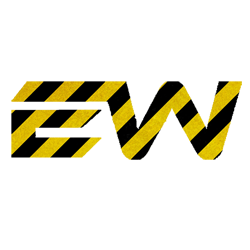 Want to stand out from the rest of the crowd and have the awesome three letters P M P written right next to your name on your LinkedIn profile, CVs, in email signatures etc. and also to be more productive at your work ! 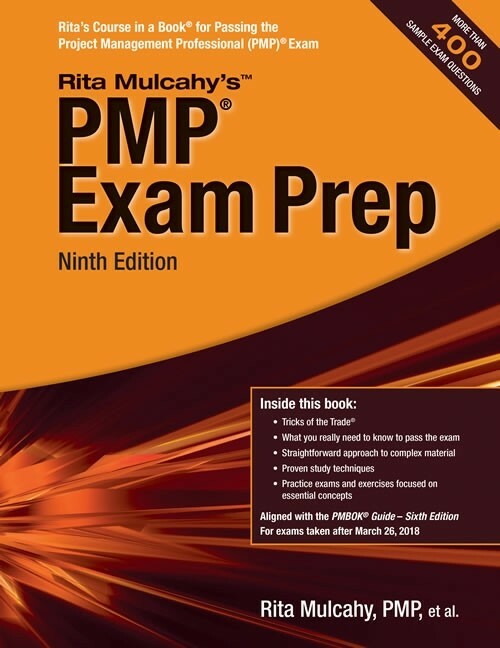 Since many people have this query regarding for preparing for the PMP exam, here is an article which we have written based on the experience of many who are PMP certified by just not clearing the exam but also with above target scores overall. Our only request to you is, if you find it helpful please do share with others in your network so that someone else can also benefit. Thank you. You need to fix 1-2 hours daily to study for the exam and maybe extend it little more over the weekends. An ideal duration for preparing for the exam is somewhere between 30-45 days anything above this is simply a waste of time. The best books for preparing? This is probably one of the most frequently asked question. We will like to give two recommendations based on how quickly you are able grasp information while studying a subject matter. If you are one of those who is OK with lots of text and information being bombarded to you but in an organized form, then this is the book for you. A very clean and neat book which help you to understand the concepts of the project management while giving you some very important practical tips to give your exam as well on the way. What’s the best thing about this book is the practice questions at the end of each chapter and mock exams at the end of the book along with answer keys which helps you to test yourself and understand where do you stand in your preparation. Do you easily gets bored and uninterested by lot of text and information then this book is definitely for YOU. 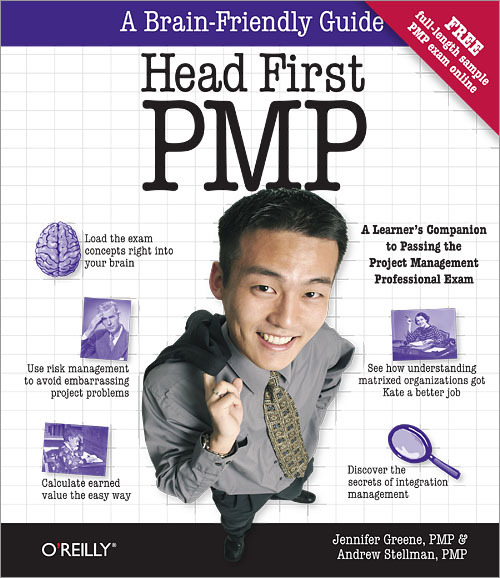 This book is primarily for those who like to learn a subject with more practical and real life examples to understand the concepts and ‘Head First PMP’ does exactly that. It’s filled with pictures and stories of fictional characters revolving around the project management concepts so as to make the reader the understand how these concepts are applied in the real world scenario. One of the most important tip we would like to share is making your own notes while studying from any of the books mentioned above because by writing down notes it helps us to register information more effectively in our memory also it also serves as a quick reference guide in case you want to revise a particular topic afterwards. Learn and practice to prepare a brain dump sheet which is recommend by most of the experts in this field. So basically it’s a sheet with all the important formulas and information which you just note down immediately after receiving your rough page at the exam center. What it does is it removes lot of stress and anxiety from you in case you forget any formula which might be required to answer a question. Also this technique is time effective as you can quickly solve questions by just picking up the right formulas from your brain dump sheet. First of all, you need to be very relaxed and calm. Don’t think what will happen if you fail rather focus your energy what will happen if you PASS! Wishing you all the best for your PMP examination !